From graphic design for web and print to motion graphics. We can design and deliver. We create stunning graphics for the web and for print. Whether you need custom content for a website or anything from business cards to a vehicle wrap, Minneapolis Made can create it for you. If you looking for brochures, motions graphics for digital signage, or a layout for an email blast, you’ve found the right creative agency. As a creative agency we have over 25 years of experience in graphic design and illustration. We've worked with both local customers and national brands. We've created several brands for companies, refreshed, or re-invented. Hospitality, Service Industry, Brand Products.  We are a Full-Service Minneapolis Creative Agency, Meaning we are also well versed in print design and production. Besides the media we create for digital signage. We also have extensive knowledge in hardware and platforms as a consultant. 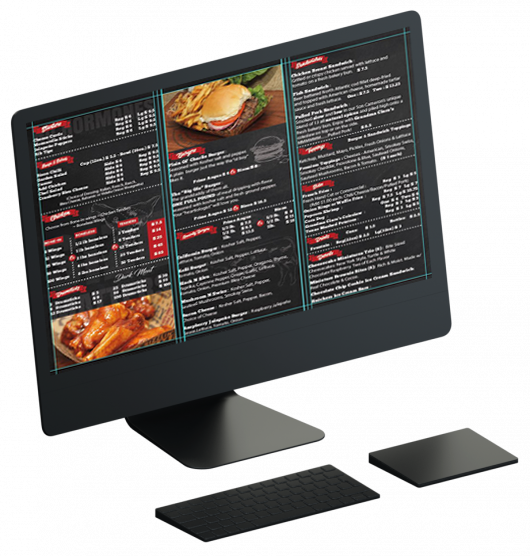 We specialize in digital signage media and it's management. We can plan and deploy that media on any signage of a clients choice. Something not listed here that is cutting edge or outside the box? Let us know. We embrace any challenge.